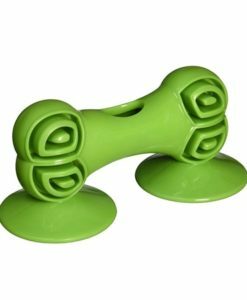 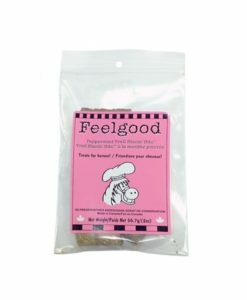 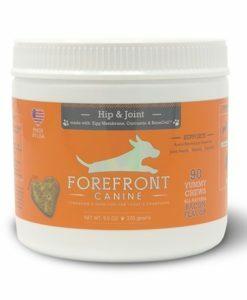 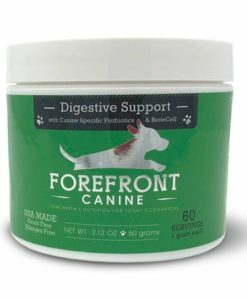 ForeFront Canine Digestive Health 2.12 oz. 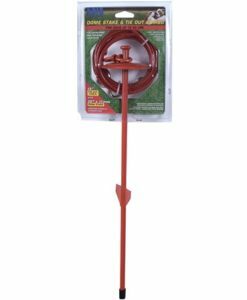 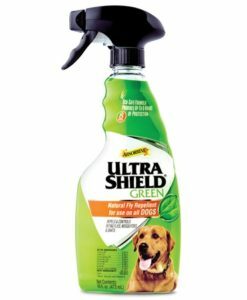 Ultrashield Green Natural Fly Repellant for Dogs 16 oz. 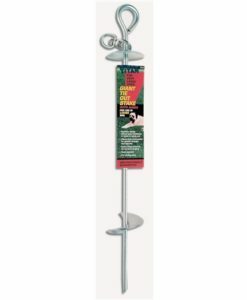 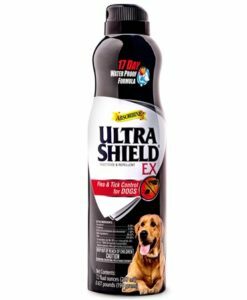 Ultrashield EX Flea & Tick Control For Dogs 7 oz. 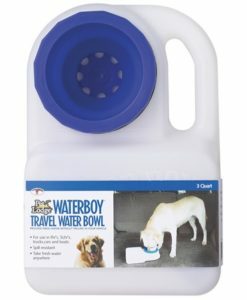 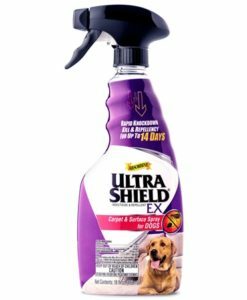 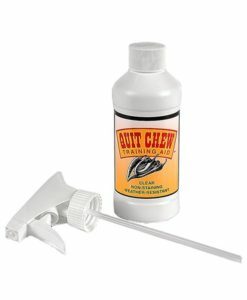 Ultrashield EX Carpet & Surface Spray for Dogs 16 oz. 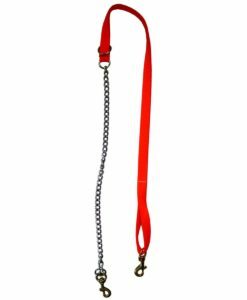 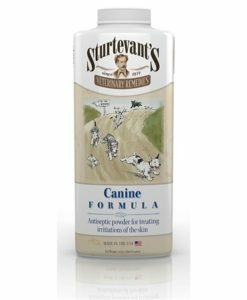 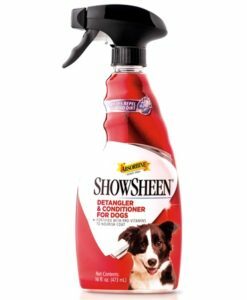 Showsheen Detangler & Conditioner for Dogs 16 oz.